The main objective of education is “To increase access and opportunity of girls/children/women with disabilities from free formal and Non-formal ( vocational, technical & special) education based on the specially needs of disable and also create disable friendly environment “. The education will be focused on free education, inclusive education, formal & Non-formal education, higher education, physical infrastructure, geographically accessibility and on communication. The strong advocacy, networking, collaboration and delegation will be done with Government agencies for the effective policies, planning, implementation, scholarship support, educational material developments, inclusive curriculum, hostel facilities and inclusion of Women with disabilities. Awareness will be raise among G/Women with disabilities/Children with disabilities, parents, teachers, schools management committee and community on inclusive education and special needs of Women with disabilities. Refresher training will be provided for the teachers. The main objective of health & reproductive health is “To promote access in free quality health services through basic primary health care for Women with disabilities & Children with disabilities and educate to relevant health services providers through information on health issues and concerns of Women with disabilities/ Children with disabilities.The health service should be focused for supplying medicine, medical service, information, counseling, assistance, interpreter, awareness & education on HIV /Aids/ reproductive health, mobile health camp, infrastructure and advocacy for proper planning, implementation and inclusion of Women with disabilities/ Children with disabilities health issues. 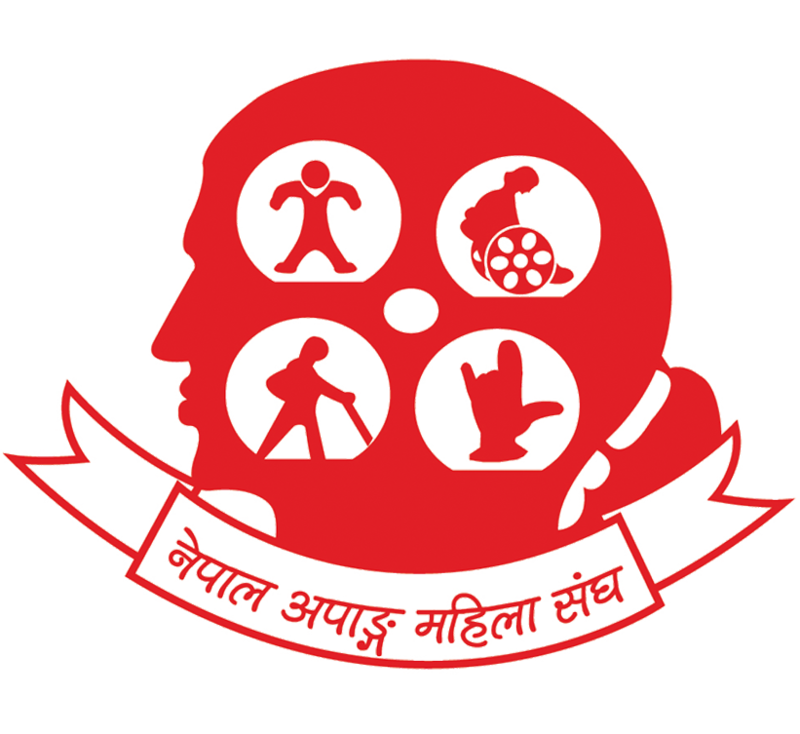 NDWA will provide safe environment and security for Women with disabilities through keeping at rehabilitation centre and also support for education, life skill training, awareness, counseling, disability allowances for Women with disabilities who have been affected from domestic abuse and sexual violence. Advocacy will support for taking fully responsibilities from Government and Women with disabilities have better life settlement in peace environment. NDWA make strong networking and coordination with different agencies and sectors for strong and effective policies formulation for Women with disabilities in each sectors, social and economical spheres. NDWA have focused strength and institutional development for improving capacity of board and staff and having strong documentation through capacity training, developing guidelines, strategy, and long term planning, monitoring tools and published materials on Women with disabilities.